Whew! What. a. day. for Miss America! 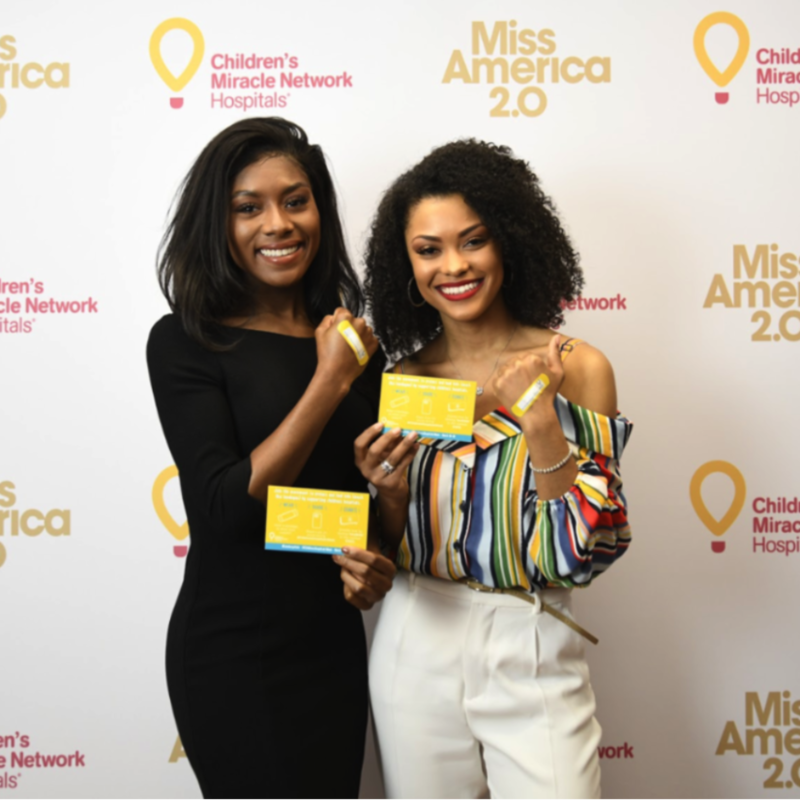 Nia was joined by Rahmeka Cox, Miss New York 2018, in a press conference to launch Children’s Miracle Network Hospitals’ #ChildrensHospitalsWeek. “It’s been my pleasure this year as Miss America to meet with the families first-hand and see how unique and individualized their relationships are with the caretakers they meet at CMN Hospitals,” said Franklin. 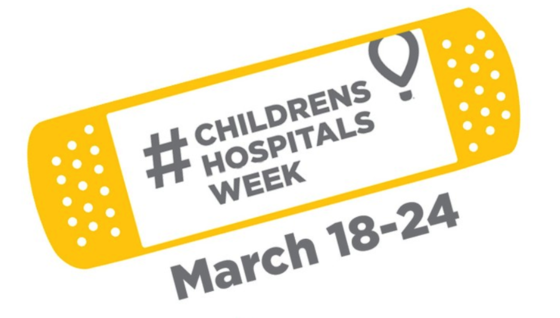 "What I love most about CMN Hospitals is that when people across America give, their donations stay in their local community. Donations go directly to our friends and neighbors, should they need it. Nia debuted her first recorded single “Love” to benefit CMN Hospitals. Stay tuned for it's availability on the Miss America website. Nia also spoke about traveling the country to meet with children and families to brighten their hospital stays, often using music to accomplish that goal. 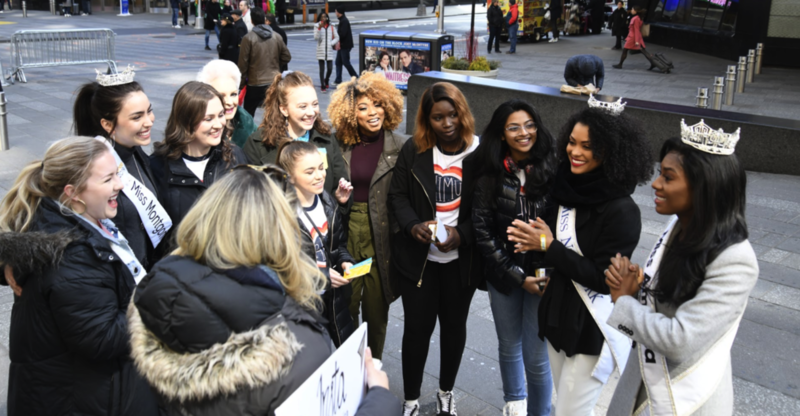 After the press conference, street teams, including Miss Montgomery County Lexi Swatt, former state title holders with the MAO, and members of a local NYC Phi Mu Fraternity chapter, gathered in Times Square to talk with the general public about the importance of #ChildrensHospitalsWeek.